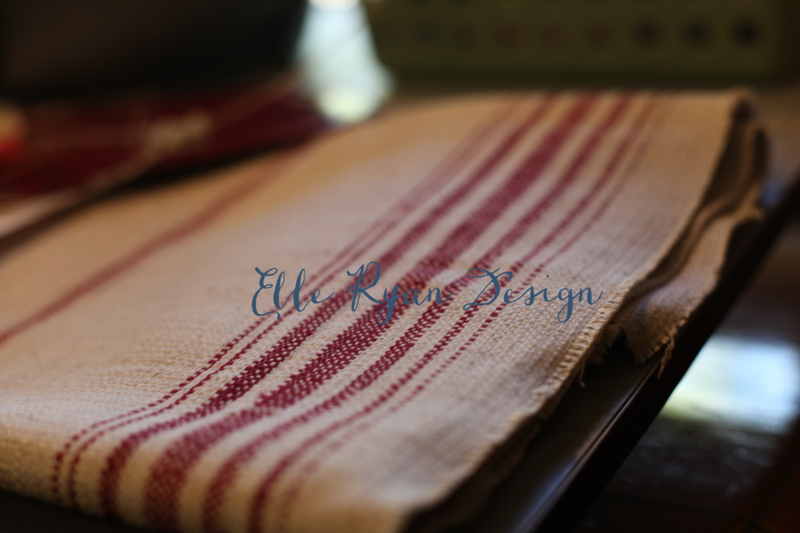 At Elle Ryan Design, it’s all about the etc….the etcetera, the detail. Attention to detail is about quality and style…a combination of function and flair that let’s your character and imagination come out in your surroundings. Creating a beautiful home, office or garden is about surrounding yourself with things that satisfy your senses. The most incredible space can lack that spark if it isn’t finished with the right balance of light, a fabulous door handle or something that contains the tissue box on your vintage night stand. And we’ve never met a color we don’t like…our crayon box has more than the deluxe 64! We believe that rooms must evolve…what may work today might not be the right fit down the road. That’s why we believe in timeless pieces that combine what you already have with what you may want to add to the mix. Sometimes starting from square one isn’t what you want to do or able to do…we believe that repurposing pieces that you may have with fresh fabric or a new stain may be just the reinvention necessary to create something old into something transformative and new! We want your home, office or garden to be a function of where you’ve been and where you want to go. It shouldn’t look like a generic home store catalogue. It should be filled with momentos of the people and things you love or the dreams that you have yet to fulfill. Our goal at Elle Ryan Design is to make your surroundings the best reflection of you for today…and years to come!